Tampa, Fla. (February 12, 2019) – Each year, the National Association of Underwater Instructors (NAUI Worldwide) recognizes contributions and services of persons and groups to the Association and to the greater diving community. This year, NAUI is announcing an addition of a new award category: Next Generation Leadership Award. Nominations are open for all categories now through August 1, 2019. Founded in 1960, NAUI Worldwide is one of the scuba industry's largest not-for-profit agencies whose purpose is to encourage people to enjoy underwater activities as safely as possible by providing the highest quality practical education and to actively promote the preservation and protection of the world's underwater environments. As a pioneer in diving education, NAUI has developed many of the programs and concepts accepted throughout the diving industry. NAUI: The Definition of Diving. For more information on NAUI, call 1-813-628-6284 or visit www.naui.org. In an effort to recognize the individuals moving this industry forward, the NAUI Awards Committee met earlier this month to organize and plan for its annual Awards program. The NAUI Awards Committee approved the Next Generation Leader Award for NAUI leaders new to the industry who distinguish themselves with service provided to the Association and show promise of significant achievement. The intent of this award is to recognize members who reach out in some special way to improve the diving sport for youth of the next generation. Their service to NAUI is refreshing because they are either younger in age or relatively newer to the dive industry and already demonstrate strong characteristics of leadership. Individuals nominated for this award use the NAUI motto “Dive Safety Through Education” to support innovation to the next generation and act as an admirable example to other new or young divers and leaders. For criteria, click here. 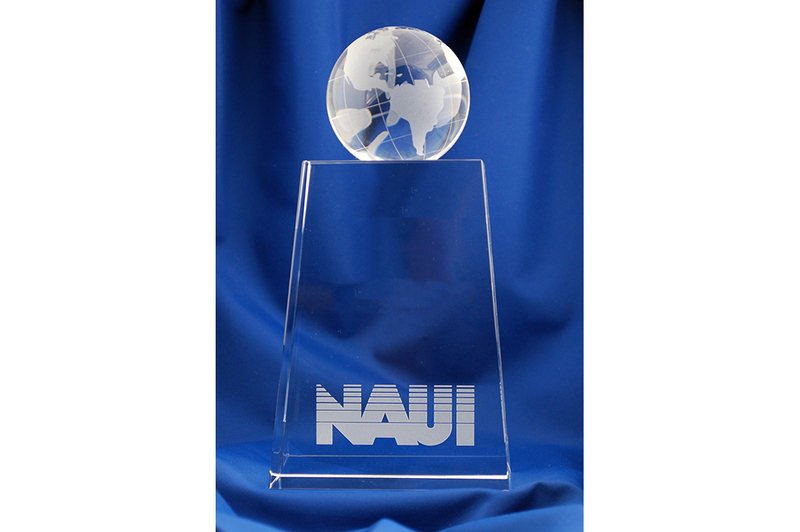 NAUI’s independent awards are one of the most coveted in the industry and are widely seen as the most robust recognition of innovative success to the Association. Awards in all categories recognize those who represent the best in NAUI, its mission and programs, environmental consciousness, and in diving safety or sport diving in general in such a way as to deserve special merit and attention. Selection of appropriate recipients depends on all members of the Association to place deserving names and achievements into consideration. Informed members of the Association should be aware of the award designations, the purpose of each, and who can qualify. Descriptions, criteria, and previous recipients can be found at www.naui.org/awards/. Honorees in each category will be announced at the special NAUI Awards Ceremony taking place November 2019 at the Orlando Convention Center in Florida during the Diving Equipment & Marketing Association (DEMA) Show. Recipients will also be announced on the NAUI Awards page and in the 4th Quarter 2019 blog issue of Sources. Nominations are now open and close Thursday, August 1, 2019, at 5 p.m. (EST). NAUI members can visit the website’s Awards area to download the easy-to-complete nomination form. Nominations should be submitted to NAUI Worldwide headquarters by email: marketing@naui.org; fax: +1 813-628-5283; or mail: NAUI Awards Committee, 9030 Camden Field Parkway, Riverview, FL 33578.